EKU Colonel's Battalion is pleased to announce their 2017 Distinguished Alum award recipient, Colonel (ret) Garrett (Gary) Bourne. Bourne will be honored at the annual ROTC awards ceremony at the end of the spring semester. Bourne began his career after graduating with a Bachelor of Business Administration in Accounting from Eastern Kentucky University. He commissioned as a second lieutenant in the Field Artillery from Eastern Kentucky University in 1968. His first tour of duty was with the 82nd Airborne Division. Throughout his career, Colonel Bourne has expertly met the many challenges of military service as an Army officer. He faithfully served his Nation in a variety of command and staff assignments throughout the world including the continental United States, Vietnam, Europe, Southwest Asia, and Panama. If there is one thing an officer in the Army wants to do, it is to command soldiers, and Colonel Bourne did so at the battery and battalion levels. He ultimately held the much coveted position of Brigade Commander when he was tapped to lead the 210th Field Artillery Brigade. During his time with the 210th, the United States faced down Saddam Hussien. Colonel Bourne was responsible for leading his brigade from Germany to Southwest Asia where his unit served as the covering force artillery commander for the VII Corps during Operation Desert Storm. 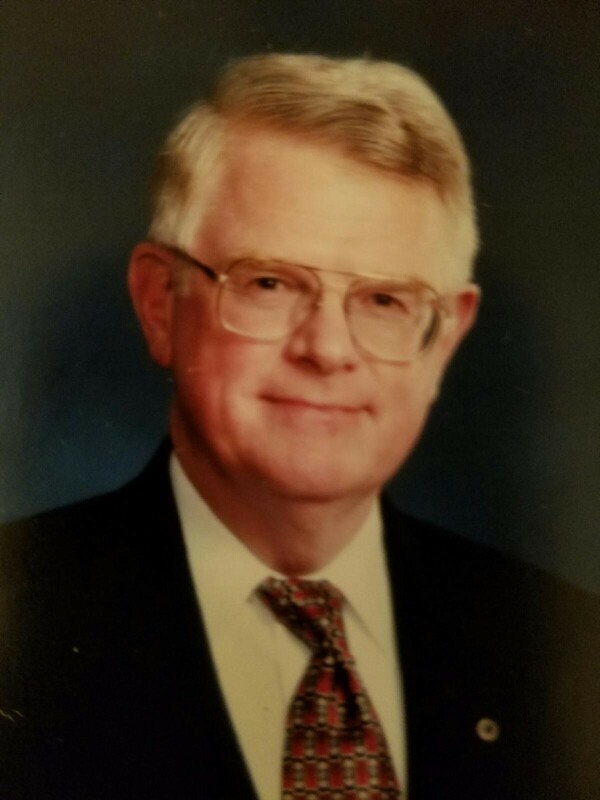 From 1987-1990, Colonel Bourne traded in his camouflage uniform for a suit and tie joining the Army Legislative Liaison Office to the U.S. Senate. During those three years he became a dedicated officer who tirelessly worked to represent the interests of the Army to members of Congress, as well as to assist with matters related to the Army. After an almost three decade career in the Army, Colonel (Ret) Bourne concluded his service to the Nation with distinction, marked by his commitment to duty and selflessness. Capitalizing on his skills in physical security matters; negotiations; and project management, Colonel (Ret) Bourne transitioned into the private sector as Director of Security for Frost Bank in Texas. He was responsible for providing oversight to the bank’s executive security program and for the physical security for eighty-five financial branch locations and five commercial vaults. He monitored the bank’s security program to ensure compliance with the Bank Protection Act and supervised the Area Security Managers. Also coordinating the bank’s guard reduction initiative creating a savings of two million dollars. Colonel (Ret) Gary Bourne is an EKU ROTC Alumnus who had a highly successful 28-year Army career and served in the upper levels of the Frost Bank in Texas after his Army retirement. He and his wife now live in Bentonville, Ark.